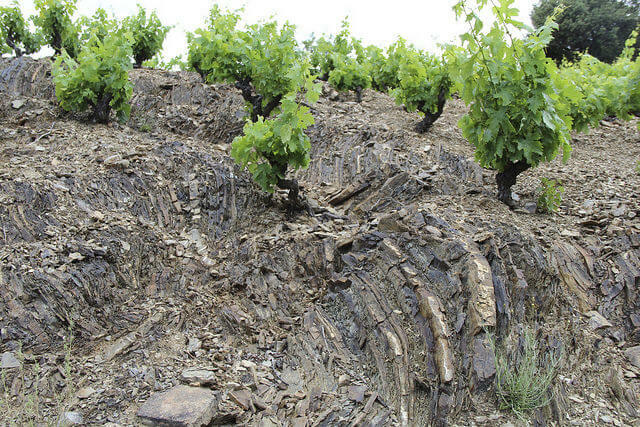 It’s hard to look at the grape vines in the rugged region of Priorat in Spain and not think, “How do they make wine here?” The steep hills, the gnarled vines, the “llicorella” (slate) soil. And to call it soil is kind of strange as it looks menacing, like it would slice you in half if you slipped on it. This ain’t no fluffy potting soil. The folks at Vall Llach in Priorat sent a trio of wines for my consideration and exploration. 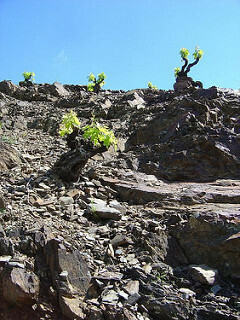 The region is best-known for its old-vine Carignan and Grenache, in Spain called Cariñena and Garnacha. But you’ll also see some Cabernet Sauvignon, Merlot, and Syrah. And before I got any further, how about these photos? Big thanks to Rebecca Hopkins for letting me use her images. Please peruse more of her work here. Each wine was better on day two and all were extremely savory, rich, and dense. Sips of Porrera had the kind of deepness akin to drinking wine from the ocean’s pitch-black depths, where only National Geographic and your palate can confirm such a place exists. Finally, for $25, the Embruix is a lot of wine for the money. Anyone looking to expand their global repertoire of intensely powerful reds needs to put it in their rotation. 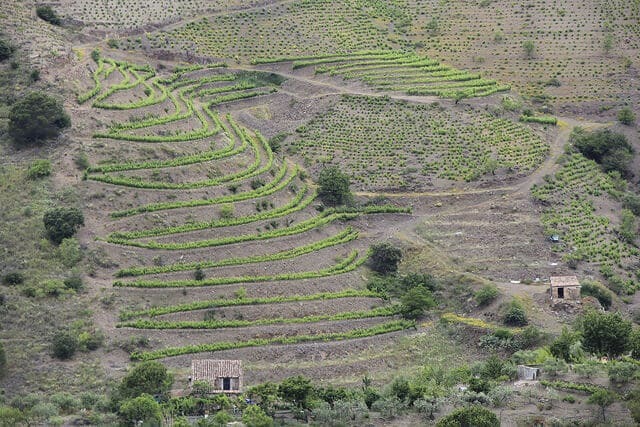 Want more Priorat? Read about my visit there, as well as Barcelona and Penedes (aka Cava country). 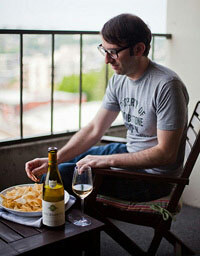 Also, get to know white wine from Priorat.